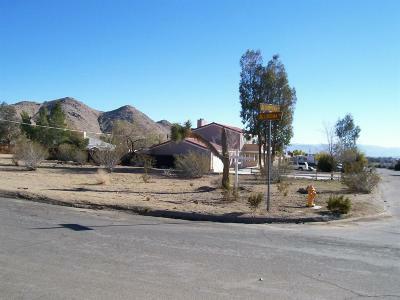 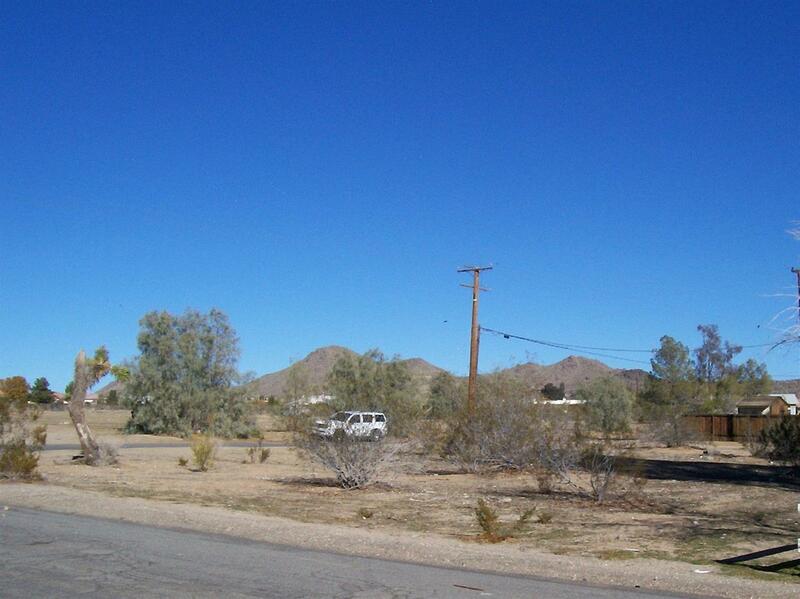 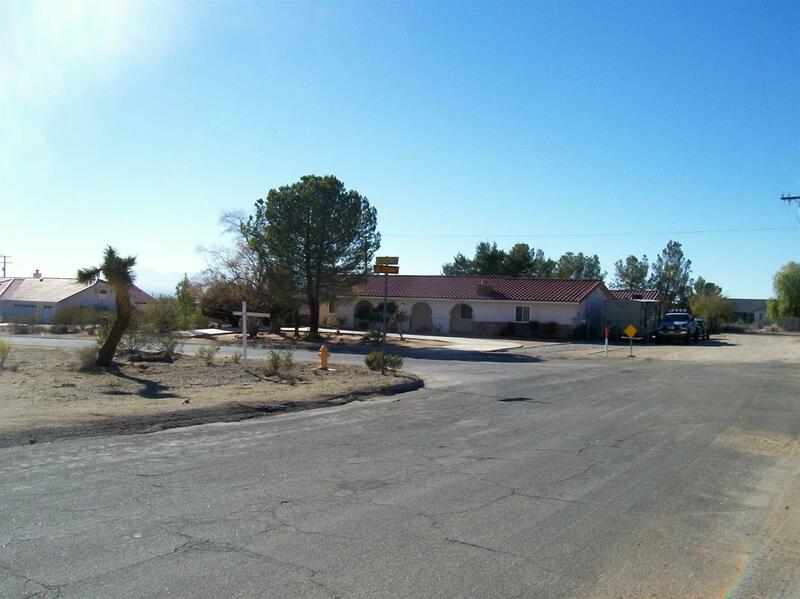 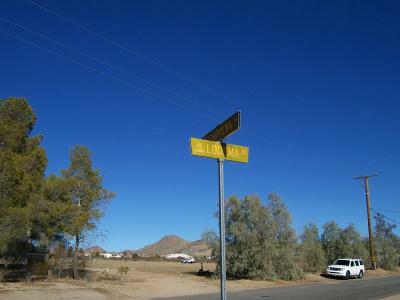 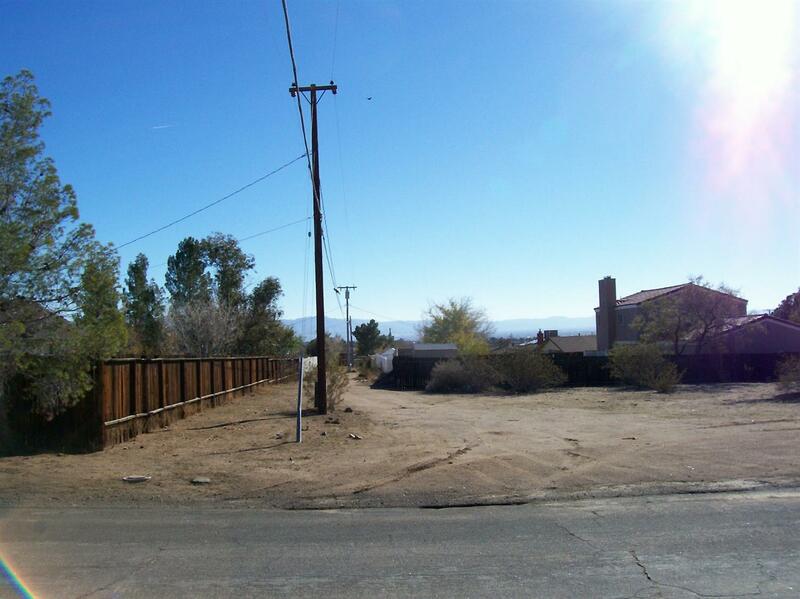 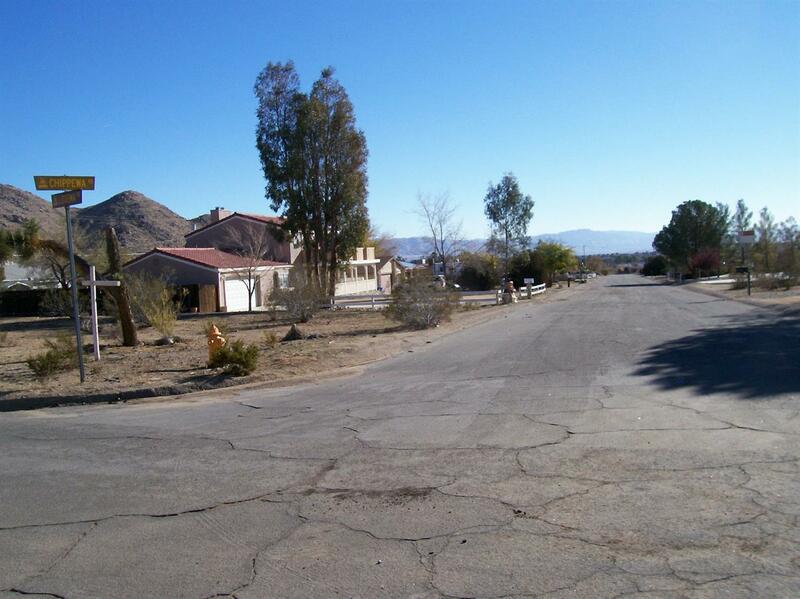 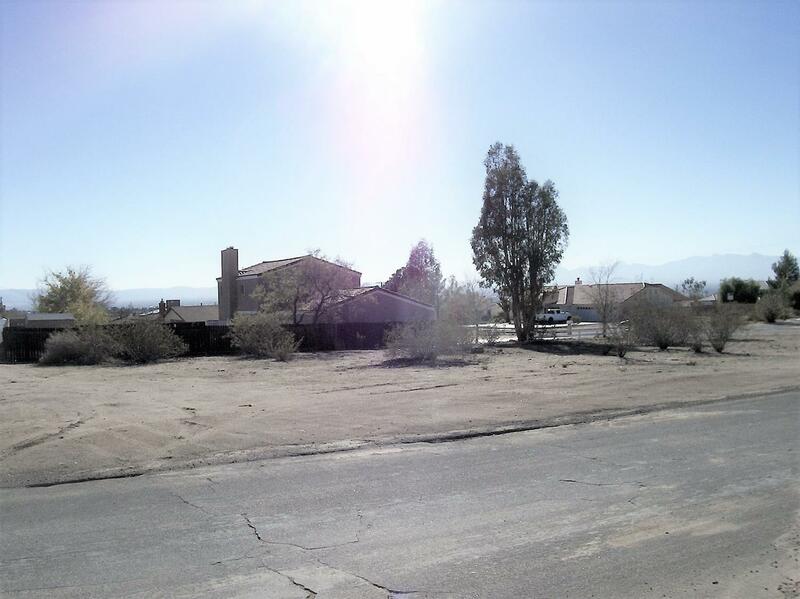 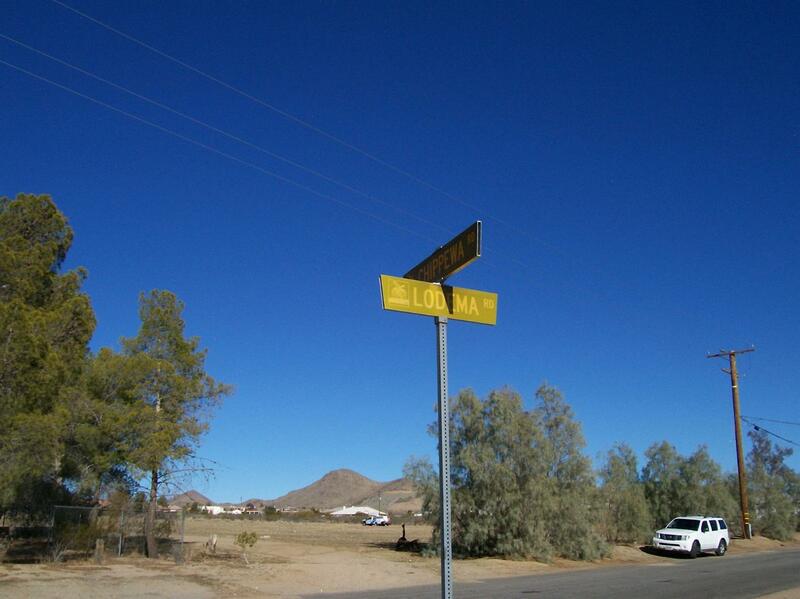 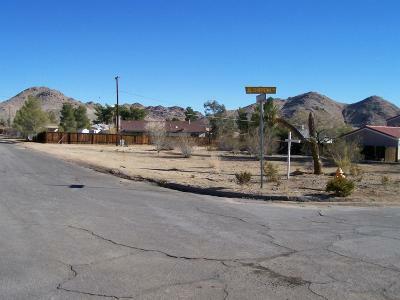 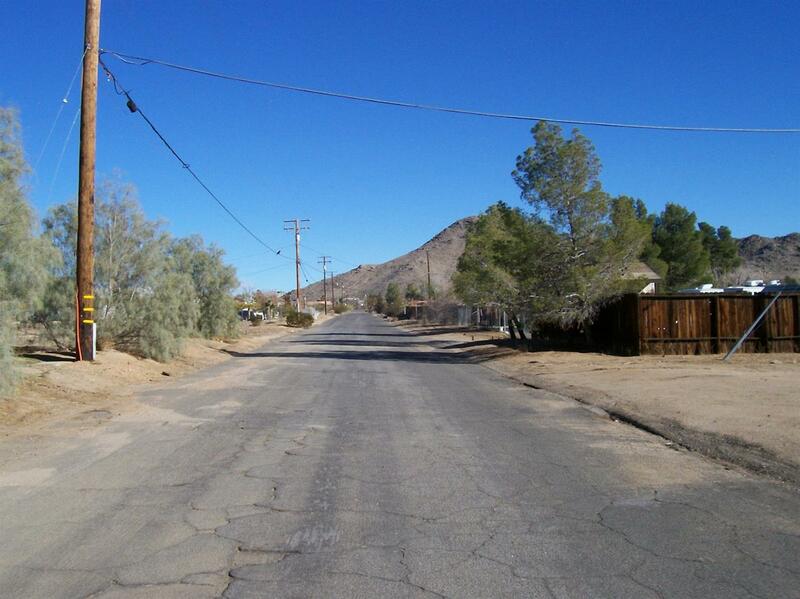 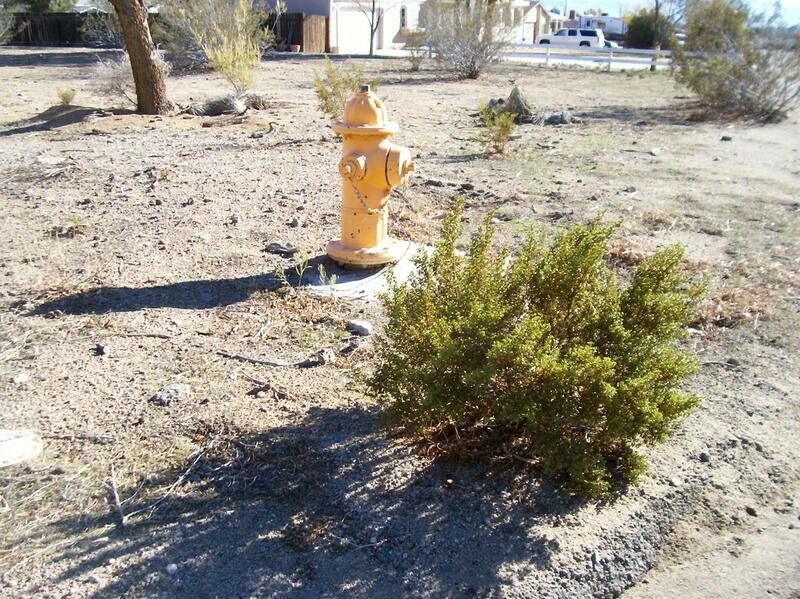 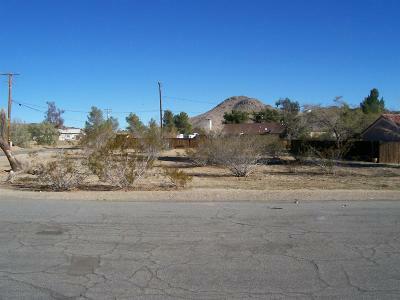 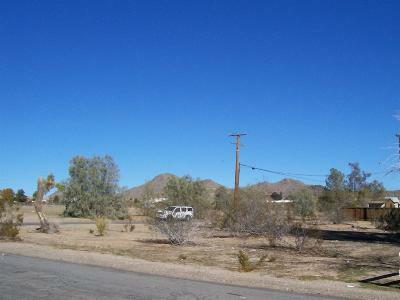 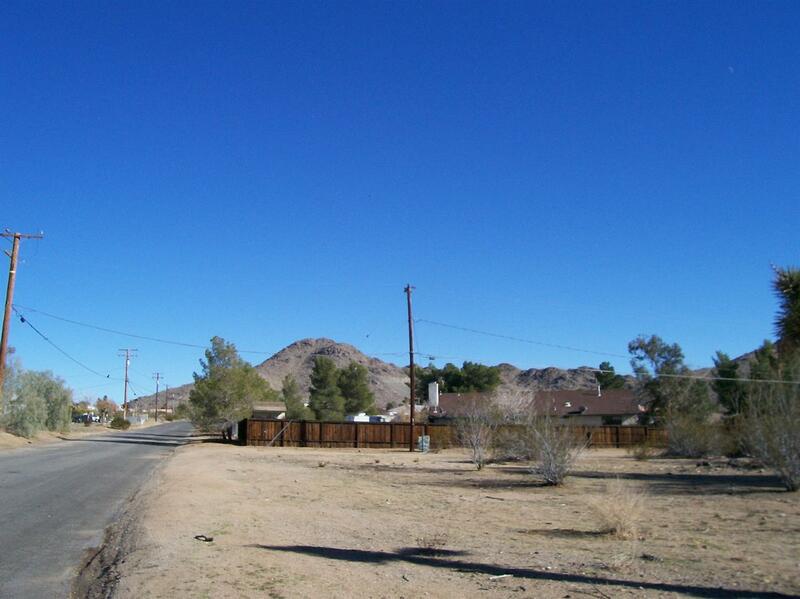 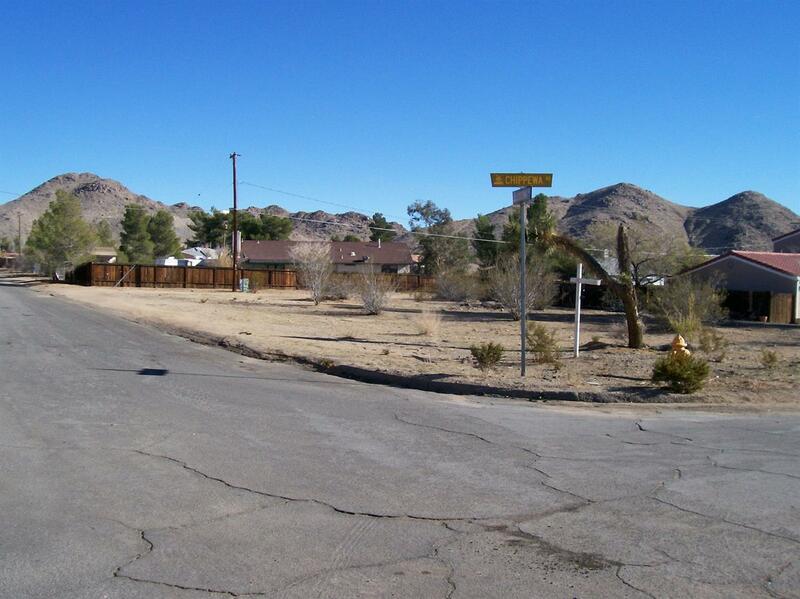 Great price, nice corner lot, paved roads in a great neighborhood surrounded by custom build homes. All utilites adjacent to property. This is the perfect spot to build your custom dream home!